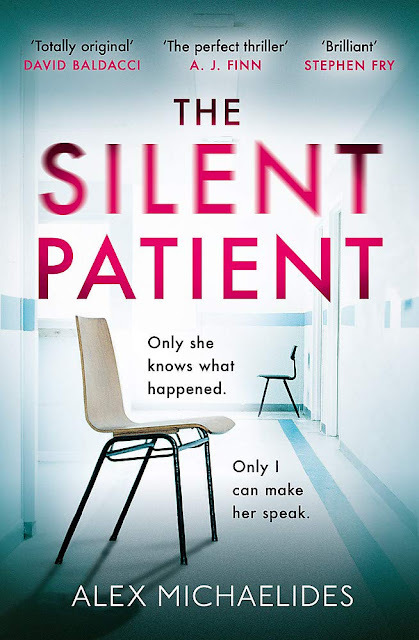 The Silent Patient by Alex Michaelides is published today; 7 February 2019 in hardback by Orion Books. 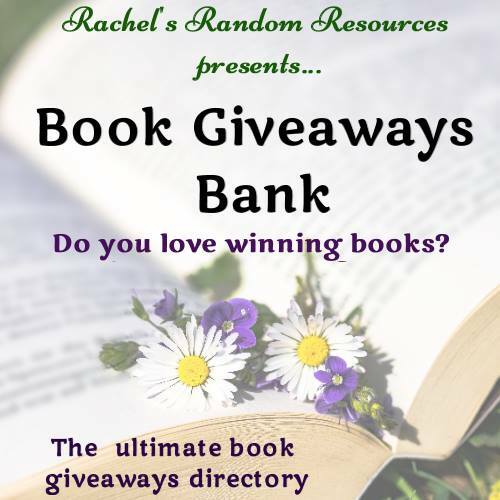 My thanks to the publisher who sent my copy for review and to Tracy who invited me to take part in this Blog Tour. 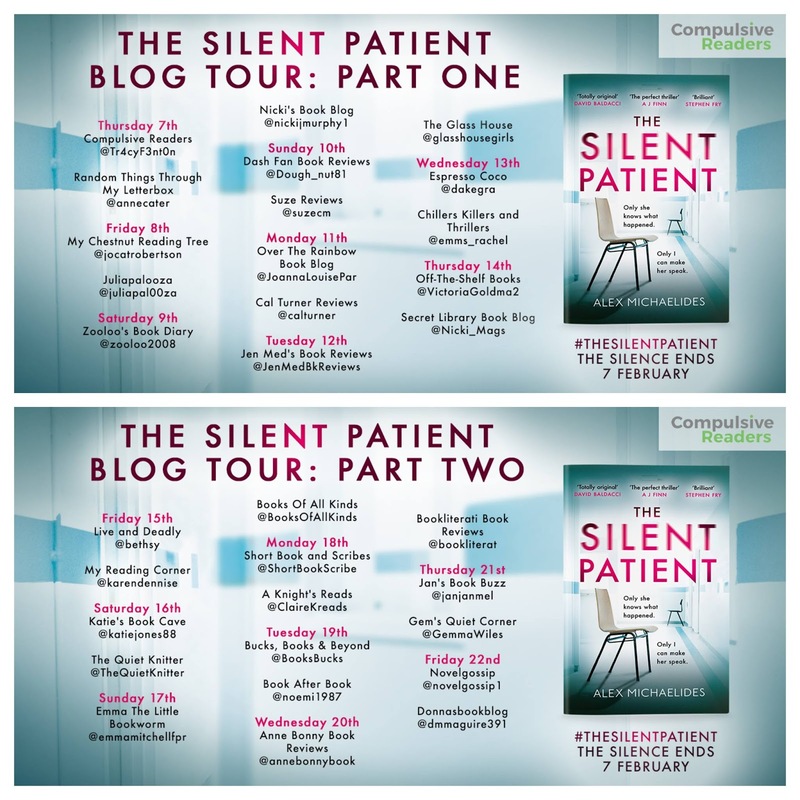 The Silent Patient is probably one of the most talked about, anticipated books of the year. There's been rumblings on Twitter for months about this book, with Bloggers shouting about it and the publishers sending out tempting GIFS and intriguing Tweets. This is a certainly a high-octane, roller coaster of a read; a book that opens with a gory and bloody scene of murder, and continues to grip throughout the rest of the story. 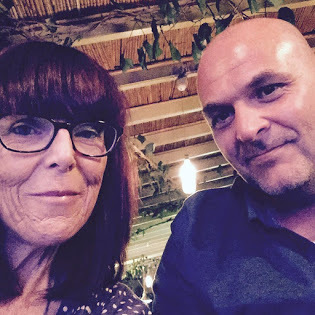 Alicia Berenson and her husband Gabriel appear to have the perfect life. Both successful in their own chosen careers; Alicia is an artist and Gabriel makes a good living from photography. Their outward appearance to the rest of the world only adds to the shock felt by everyone when Gabriel is found dead; with gun shot wounds to his face, and Alicia standing beside him covered in blood. From that moment onwards, Alicia doesn't speak one word. She doesn't try to defend herself, even in court she is silent. Admitted to The Grove; a secure psychiatric unit, she remains silent. She's on a high dosage of anti-psychotic medication to prevent her from trying to take her own life. 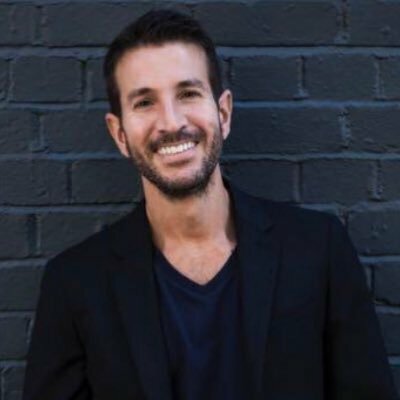 Theo Faber is a forensic psychotherapist with an obsession about Alicia's case. Currently working at Broadmoor; when he hears about an opening at The Grove, he applies and is successful. He is determined that he will get Alicia to speak and to find out just what happened on the day that Gabriel died. It's incredibly difficult to believe that The Silent Patient is this author's debut novel. This is a stunning psychological thriller that is finely paced and throws up twists and turns that make the reader feel a little sea sick at times. For me, the absolute genius within this story is the author's creation of Alicia's voice; told through her diaries and exposing a damaged individual who is both fascinating and terrifying in equal parts. 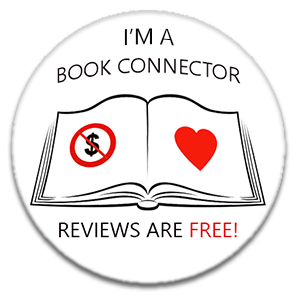 I didn't particularly like Alicia or Theo, but I am in complete awe of this author's ability to create two characters who totally consume the reader. 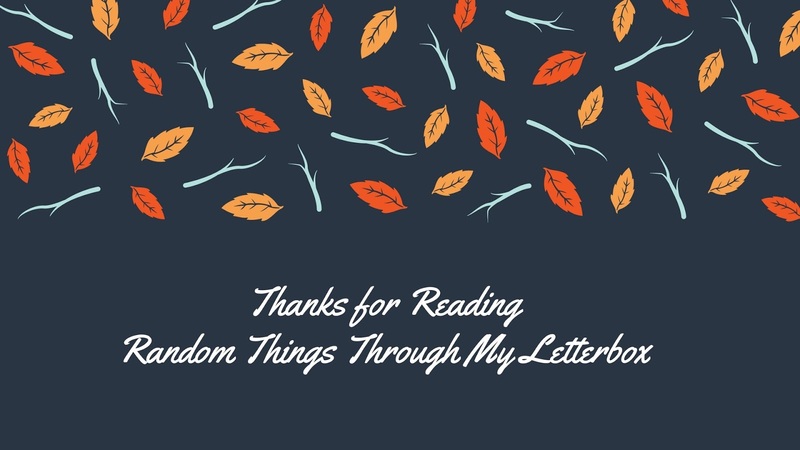 As I began to turn the pages faster and faster, I began to suspect what was about to be revealed. No, I thought to myself, surely not! The final reveal is a stroke of genius and everything that the reader has believed is suddenly thrown in the air and shatters in pieces. Utterly engrossing, I was hooked from the opening paragraph, right up until the very last word. This is a perfectly pitched, terrifying and completely original story. I cannot wait to read what this extremely talented author comes up with next. Alex Michaelides was born in Cyprus to a Greek-Cypriot father and English mother. He read English at Cambridge University and received a MA in screenwriting from the American Film Institute. He wrote the film Devil You Know, starring Rosamund Pike, and co-wrote The Con is On, starring Uma Thurman and Tim Roth. The Silent Patient is his first novel.